Summer Camp is almost here! New schedule, new Merit Badges, MORE great PROGRAM! Staff applications now being accepted. Join us at Camp McGee for Cub Scout Camping. Our theme is "Under the Sea!" Lions, Tigers, Wolves, Bears, Webelos come one come all. The Investment in Character Campaign keeps Scouting an affordable, effective youth development program. Tentaroo now has videos to assist you! To see them, or access the old User Manual, click the button below. How Do I Register to Camp? Check here for the latest information on what & how to make Waddill Day Camp happen for your Den or your Pack! 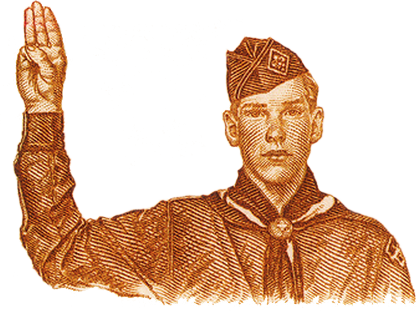 -MERIT BADGE SCHEDULE NOW AVAILABLE- Join us in 2019!! Check out the MOST UP-TO-DATE leaders guide below.